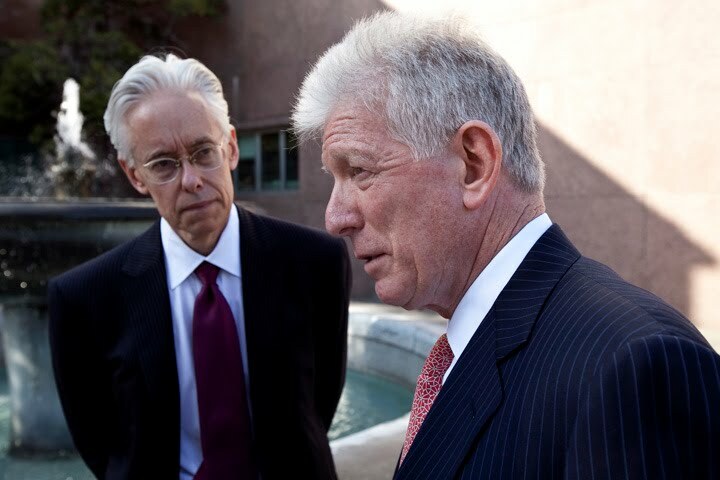 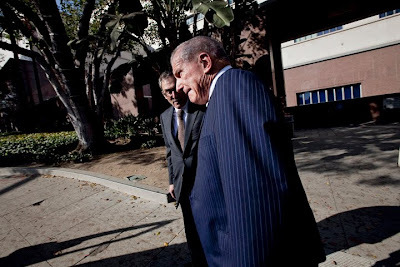 Jaime McCourt's lawyers Michael Kump and David Wasser. Lawyer for Frank McCourt Steven Susman. 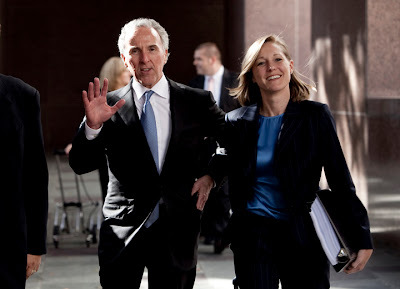 Day one of the McCourt divorce trial at the Superior Courthouse on Hill St. in Los Angeles.